WIT has signed a €2.5m contract with Enterprise Ireland which will fund a significant expansion of its incubation facilities in ArcLabs, Waterford. 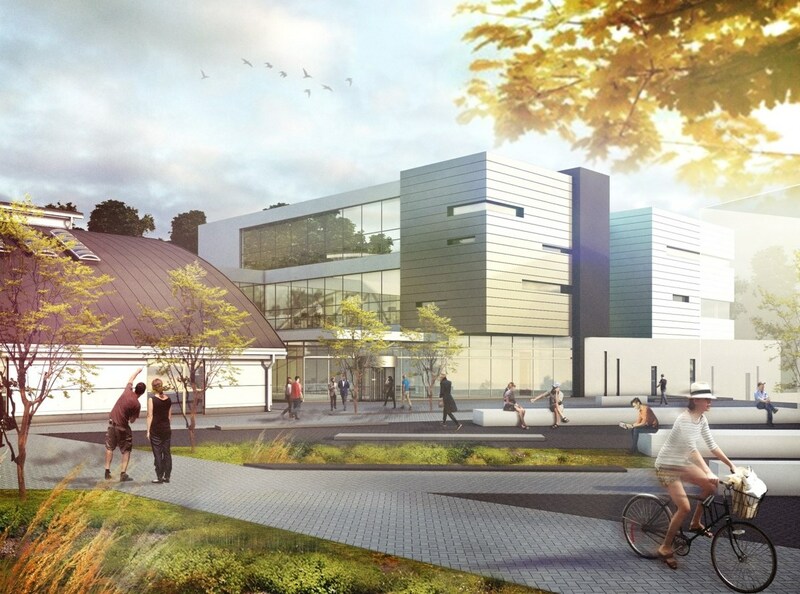 The 1,000m2 extension on its Carriganore campus will enable the Institute to double its capacity to support technology start-ups in the South East region. The design phase and construction of the extension will take approximately 20 months and will provide high quality office and support environment for an additional 100 people on site. The new extension of ArcLabs is supported by the Department of Jobs, Enterprise & Innovation through Enterprise Ireland.